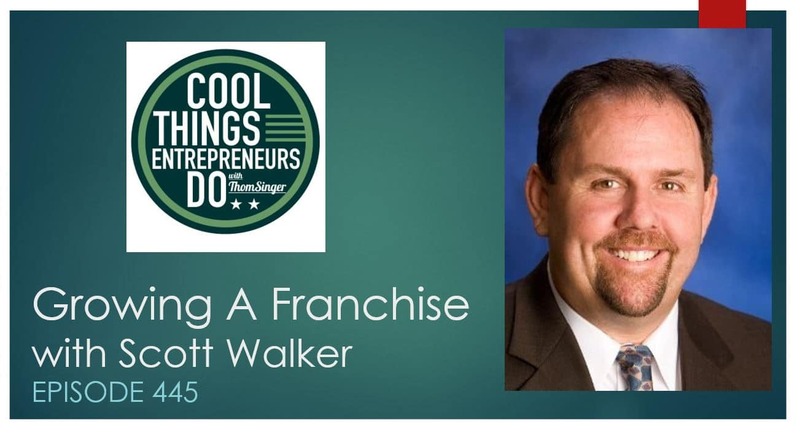 Growing a franchise company is not easy. 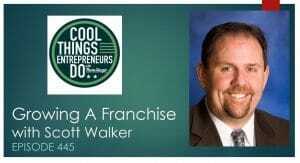 From the initial launch of a company to hundreds of franchised locations around the country, this is a special entrepreneurial story. Thom has interviewed over 400 entrepreneurs, solopreneurs, and business leaders in over 440 episodes of the podcast. After 4 1/2 years of talking about success in business, he has become an expert on why some people navigate the gap between potential and performance.